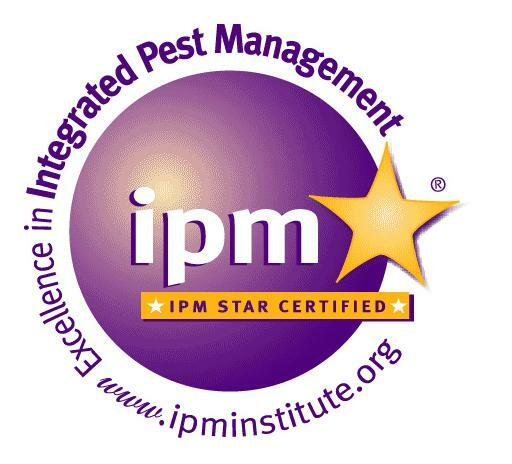 Plano Independent School District (ISD) has been re-awarded IPM STAR certification for its less-hazardous pest control practices. Plano’s in-house pest management program was inspected by Ms. Janet Hurley, Extension Program Specialist from Texas A&M University, using IPM STAR’s publicly available standards scorecard. 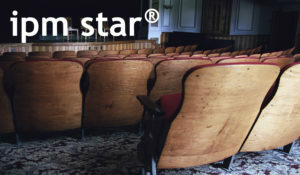 IPM STAR is a certification program for school systems and childcare facilities that use Integrated Pest Management, or IPM, a low-risk, common sense approach to solving pest problems with a minimum of pesticide use. To achieve the certification, Plano ISD went through a rigorous 37-point inspection of its pest management program. In 2007, Plano ISD was one of two Texas school systems to go through the IPM STAR Certification audits, to see if the Texas School IPM rules measured up to this third-party verification process. So, when the workgroup project needed a school district to test the metrics of the IPM survey vs. IPM STAR, Plano ISD was willing to participate. David Lewis, Plano’s IPM coordinator (retired), began his career with the school district in 1984 and moved into the IPM Department in the late 1990s. During the project David retired and Manuel Rodriguez, was appointed the responsible IPM coordinator. However, that’s not the full success of the IPM program, in addition to Rodriguez, the team of Mark Evans, Shawn Tawney, and Mark Bese oversee a total of 83 buildings which is about 9.2 million square feet. Plano ISD does a great job of checking out schools for pest-friendly conditions–using maps and diagrams, and digital photos during inspections, which occur at least once each month. IPM technicians can take a picture which makes it clear exactly what they are talking about when they find a problem. Dirty drains can create fly problems. Gaps under exterior doors let mice and insects in. Clutter makes it hard to clean or inspect. Sending a digital picture to the staff person who can fix the situation makes a much stronger case than a written note. This also helps principals to know who needs additional instruction on how to keep the campus pest free.